Welcome to Hair Etc of Surfside Beach. 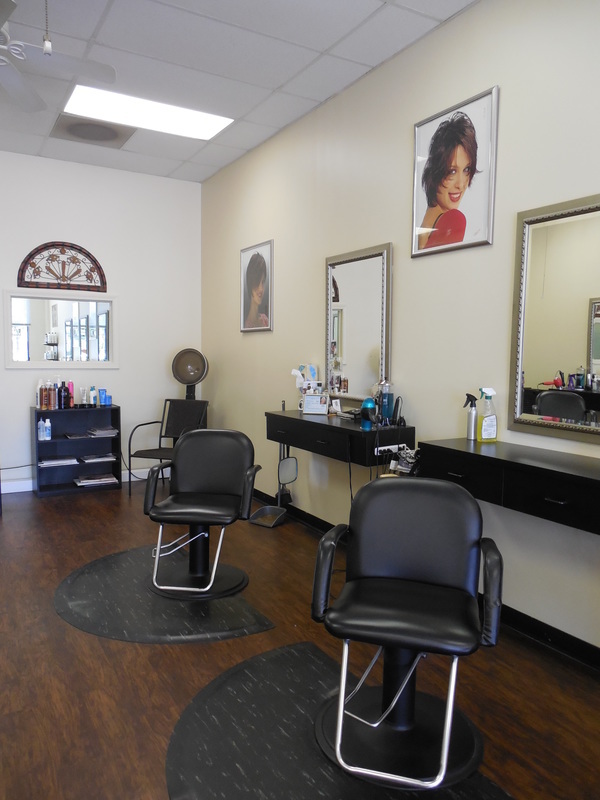 We are a full service family hair salon, specializing in hair care for men, women, and children. Our friendly and experienced team is here to help you look and feel your best, offering a full list of services including color, cuts, highlights, and Keratin Smoothing treatments. Explore our "Services" page here on the website for a range of what we can do for you. Consult with your stylist for quotes on wedding parties, bridal services, and prom styles. 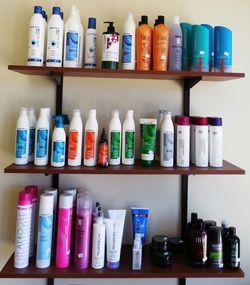 We also carry a wonderful line of high quality products so that you can keep that "salon look" when you are home, including Matrix, American Crew, and more. 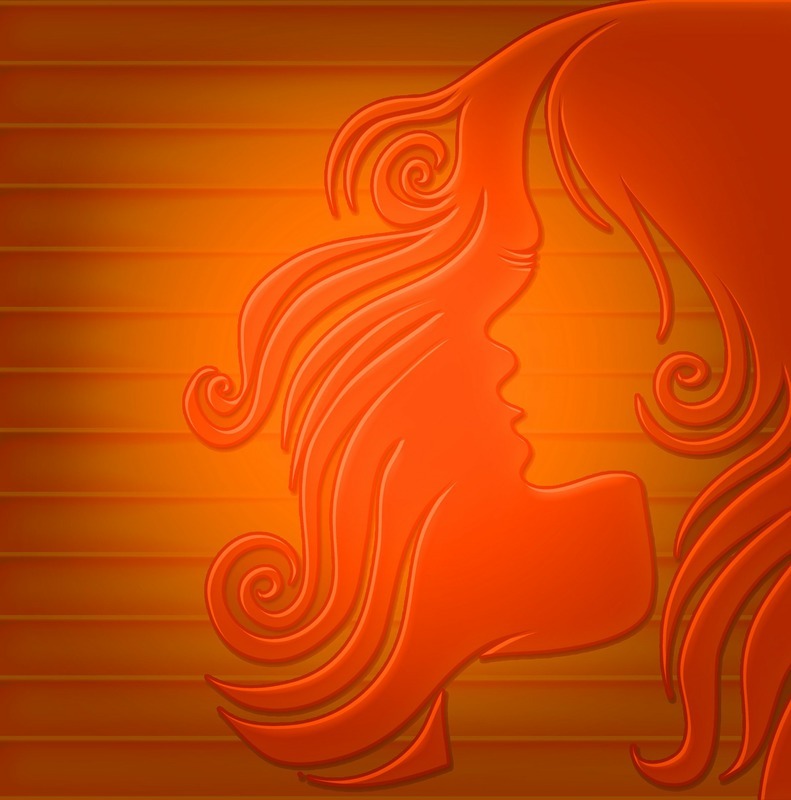 Follow us on Facebook for hair care tips, makeover ideas, and monthly specials. We have an experienced, skilled, and friendly team waiting to help you find and maintain the style that makes you feel great. You can meet them on our Team page here.